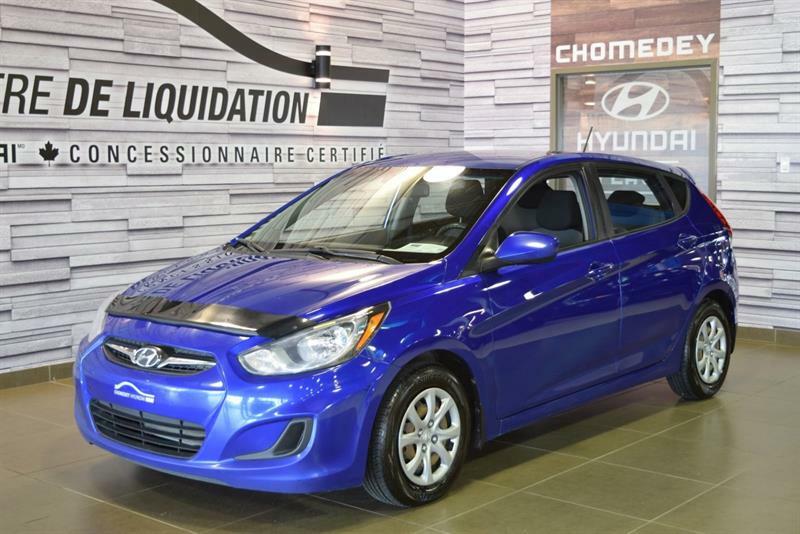 Discover our exclusive selection of used Hyundai cars and SUVs in the Montreal area today! Hyundai has in recent years developed high-quality vehicles, attained through a modern, innovative manufacturing process, use of quality materials and insistence on strong attention to detail at every step of the design and assembly processes. 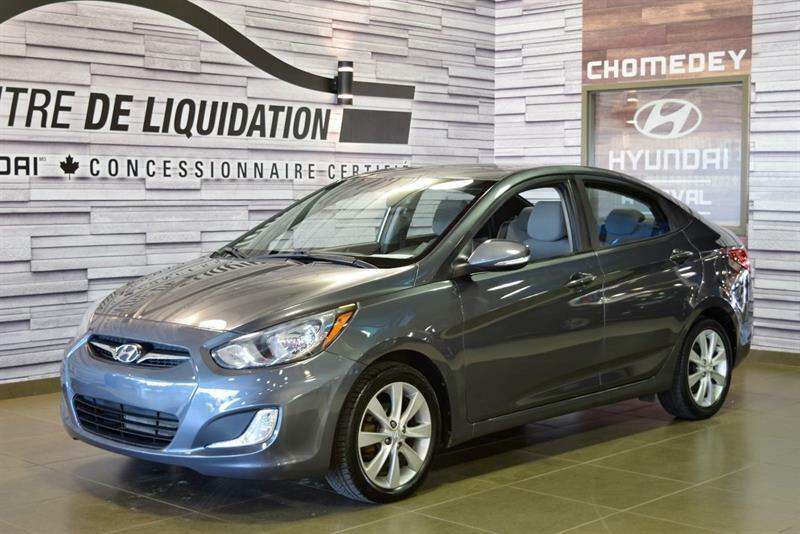 What's more, our choice of pre-owned Hyundais, recent-model vehicles with low mileage, offer you striking design and styling elements, strong reliability and impressive driving dynamics - all of which adds up to unbeatable value for your next used vehicle. 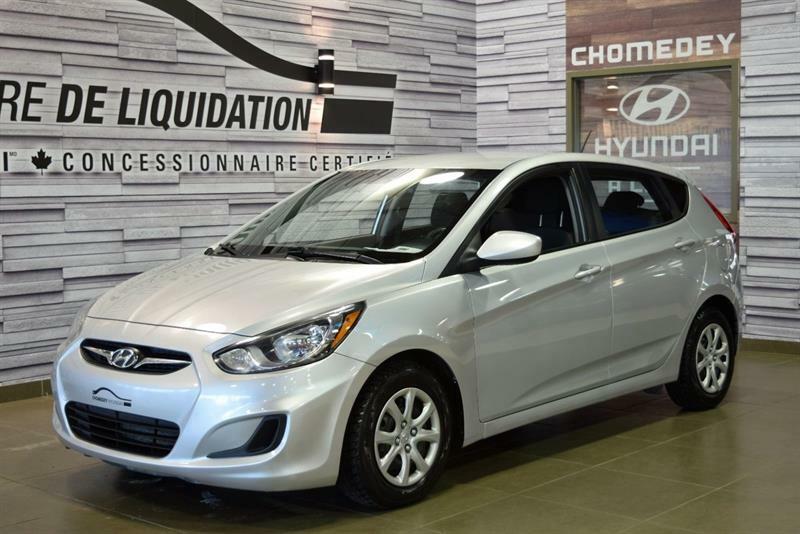 It's no surprise that Quebec consumers have so embraced the Hyundai brand, making used Hyundai cars and SUVs a hot commodity on the market. 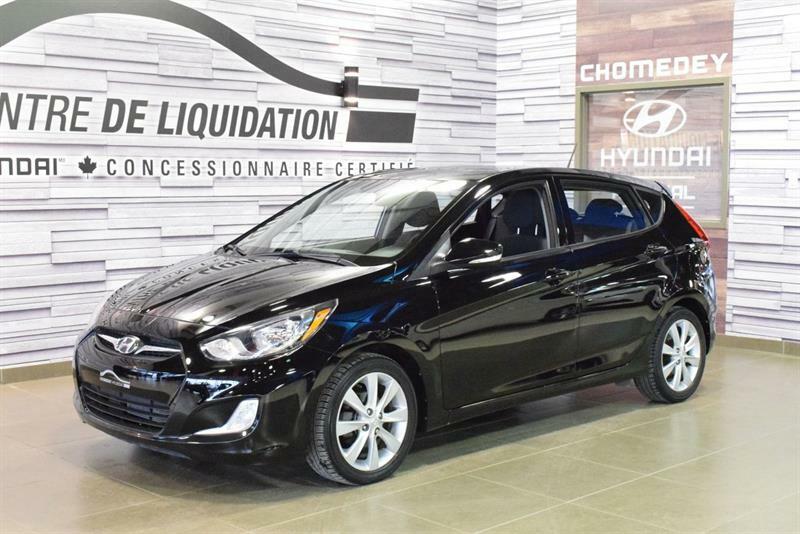 At our Groupe Leclair dealerships in Montréal Laval, Blainville and Île-Perrot, we offer you an unmatched selection of fully inspected pre-owned Hyundais at highly competitive prices. Come and see us today to find your next second-hand Hyundai! 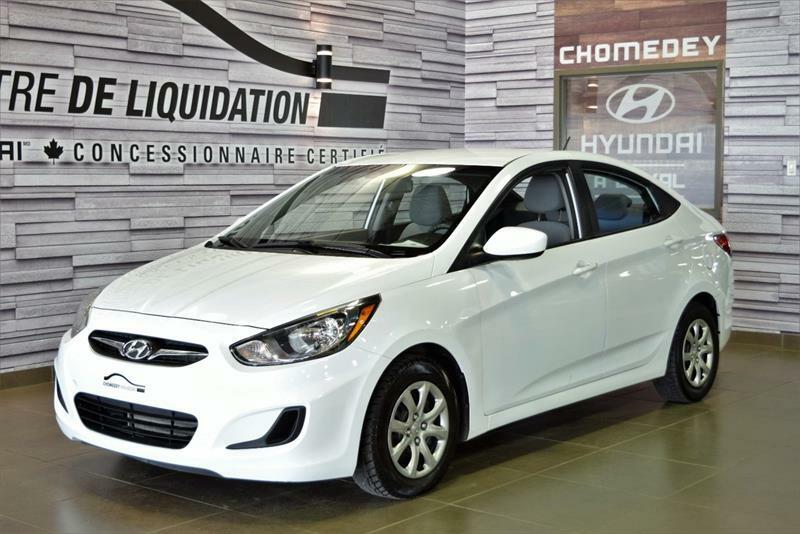 We offer the full range of models, including used Hyundai Accent, used Elantra, used Sonata and other value-packed sedan and coupe models. As well, our used Hyundai Tucson, used Hyundai Santa Fe and other SUV models offer versatility and spacious versatility without compromising on driving pleasure or fuel economy. 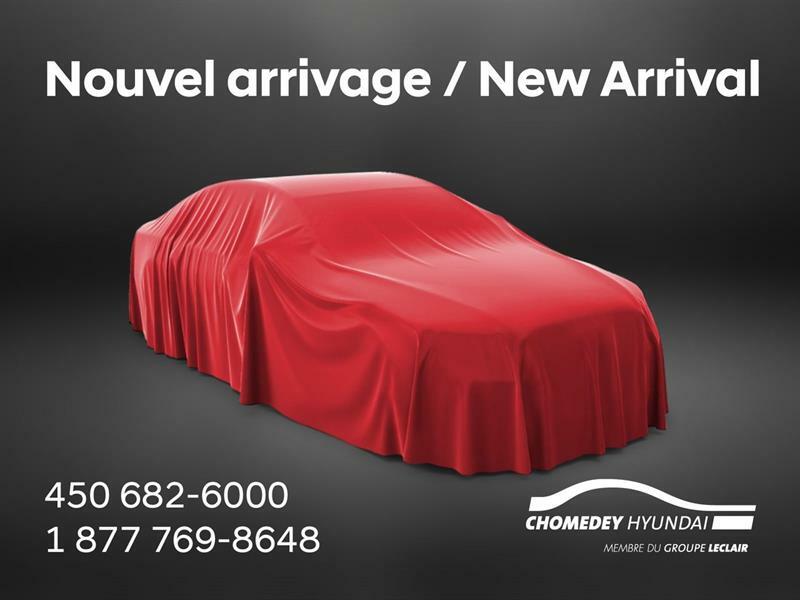 Schedule a test drive of the pre-owned Hyundai model that interests you at any of our Groupe Leclair dealerships in the Montreal and Laval regions.